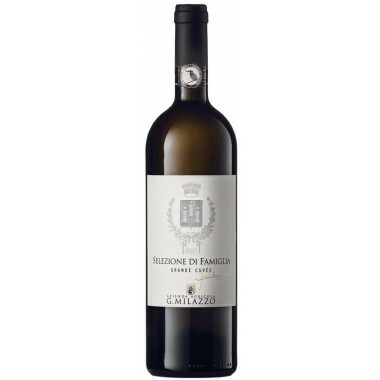 Valcanzeria is an easy-drinking white wine from the central highlands in Sicily. 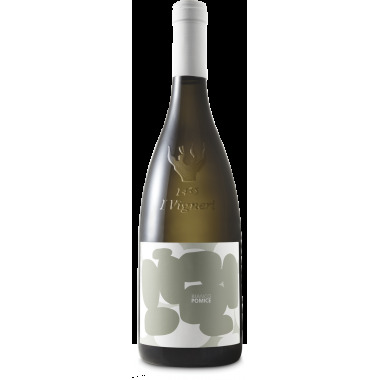 It is meant for early consumption, delivering captivating impressions of complexity and ripeness, framed by a good acid backbone. 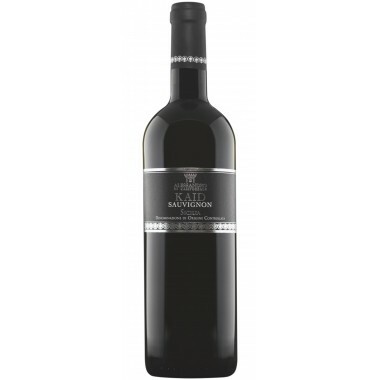 Very flexible when it comes to food pairing. 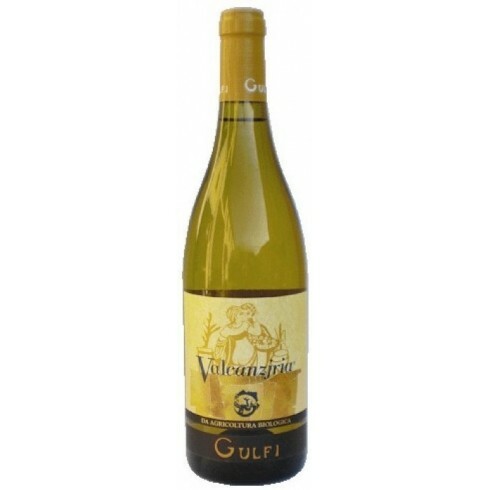 Pairs with This is the classic white for fish. 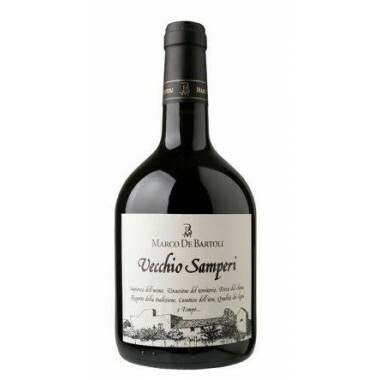 The light touch of oak makes it ideal with well-structured plates, elaborate pasta or risotto dishes or even white meat and flavourful medium-aged cheeses. 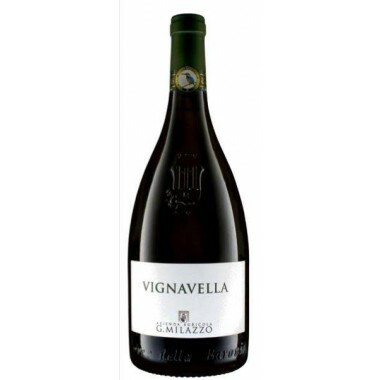 Serve at 10-12 C.
VALCANZJRIA takes its name from the production area: Val Canzeria near Chiaramonte Gulfi in central Sicily. 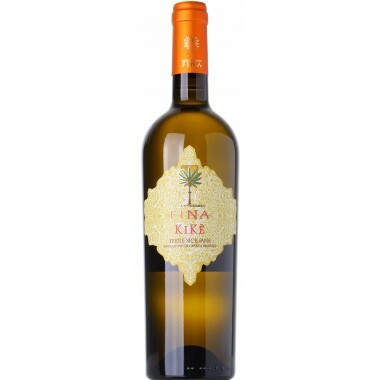 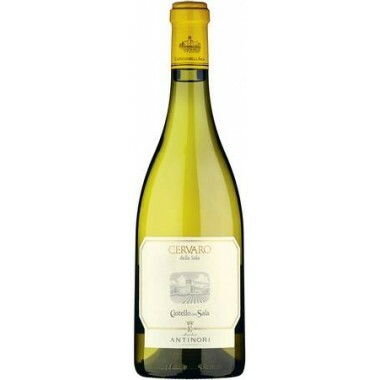 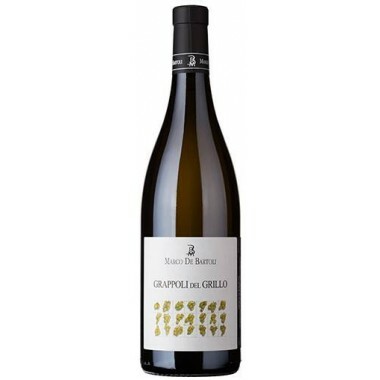 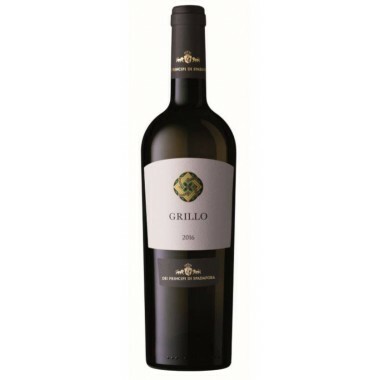 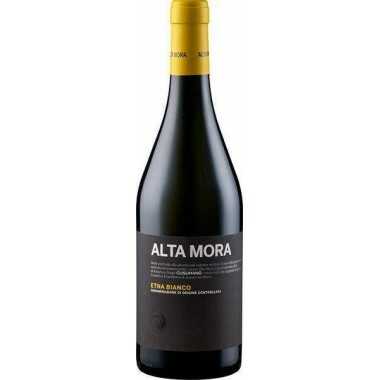 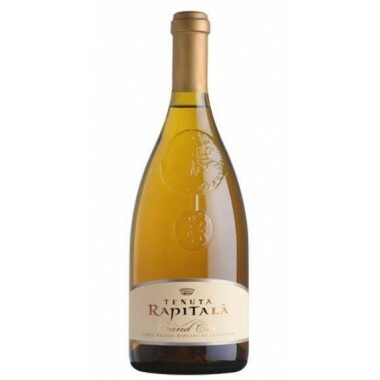 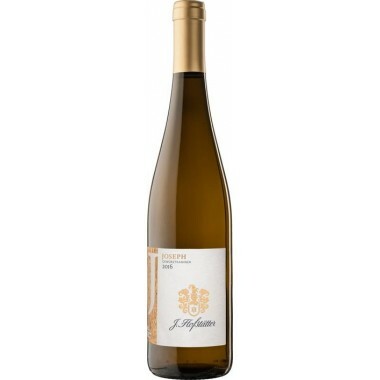 It is created from a blend of Chardonnay, Carricante and a little Albanello. 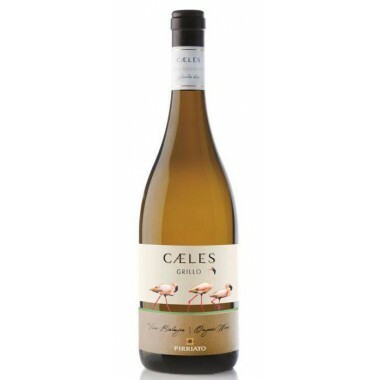 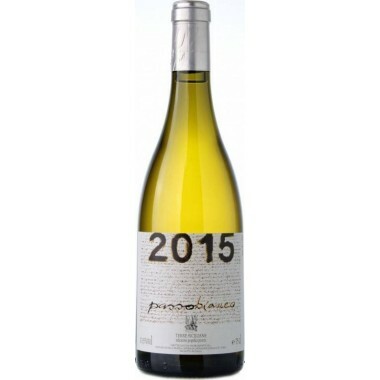 The Chardonnay lends the wine its aromatic richness and roundness, allowing it to express organoleptic characteristics as early as the spring following the harvest. 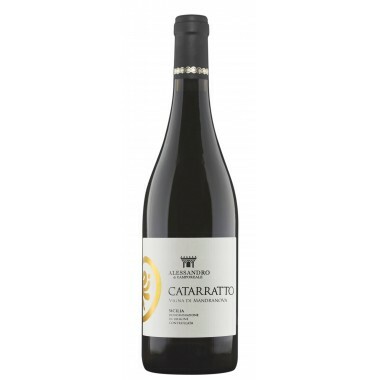 Carricante, on the other hand, draw out the acidity, complexity and tartness which evolve over time, as well as help to maintain the freshness and aromatic intensity of the wine for up to two to three years after the vintage. 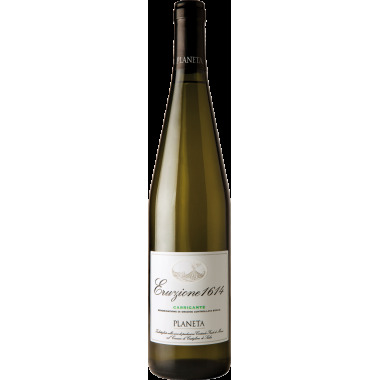 The temperate Mediterranean climate distinguished by wide-ranging temperatures supports a well-balanced wine. 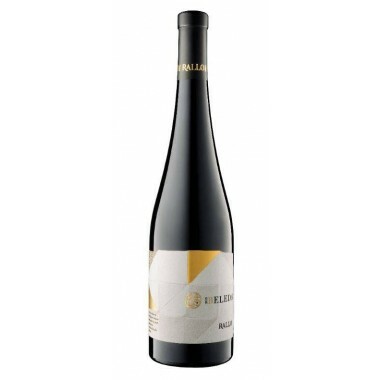 Bouquet: Ripe and comfortable aromas of pineapple, hazelnut and white flowers, with an elegant yeasty nuance to it. 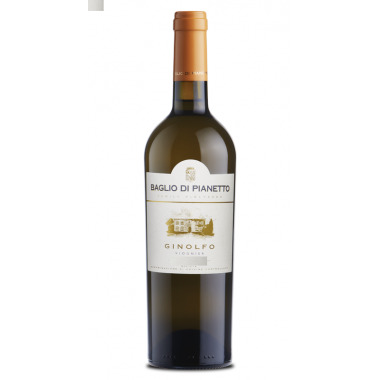 Flavour: Mediumbodied mouthfeel, supported by crisp acidity and longlingering flavors of ripe yellow fruit and roasted hazelnut.